Each city department stands ready and prepared to serve our Citizens. Employees are willing to answer your questions or respond to a specific concern. Please let us know how we can be of assistance. We have included a complete directory of telephone numbers (Click Here) to make it easier to contact our departments without having to look them up. We encourage you to familiarize yourself with each department by visiting us on-line and get to know the folks that serve you, Our Citizen. 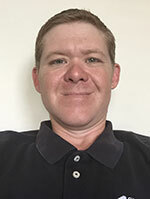 Mr. Roberts is responsible for the organization and management of the daily operations of Loganville’s city government in accordance with local ordinances, laws and policies prescribed by the elected officials. 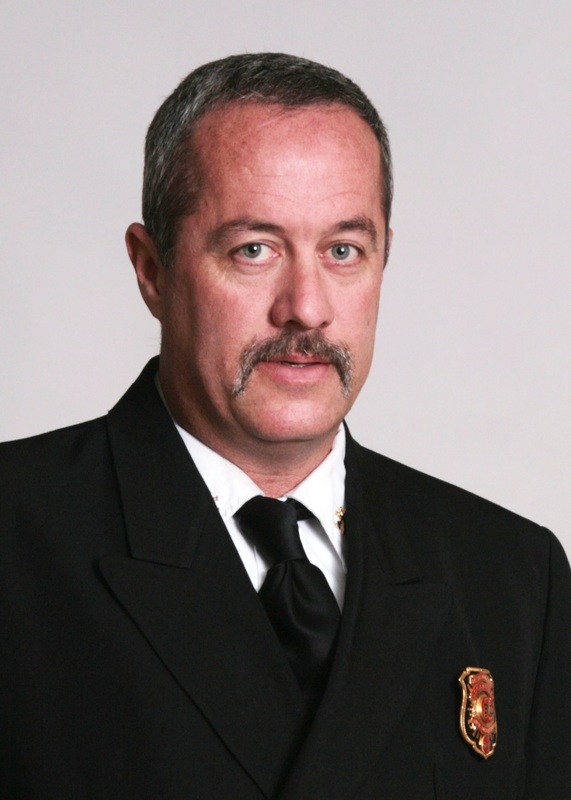 Mr. Roberts is responsible for a variety of activities including the day-to-day operations of the city. The City Manager advises the Mayor and City Council on strategic and tactical issues as well as preparing and presenting the annual budget. It is the mission of the Police Department to provide, at the lowest cost possible, honest and professional police services to the community, its residents and future generations. Protection of our citizens is always our number one priority. As you know, the citizens are our best resource. If you have any concerns or would like to report suspicious or criminal activity, please contact me or any of my staff at the Loganville Police Department. Any information received will be kept strictly confidential. Loganville Fire Department is committed to preserve life and property by providing the highest level of customer service through training, fire prevention and mitigation of emergencies both man-made and natural. 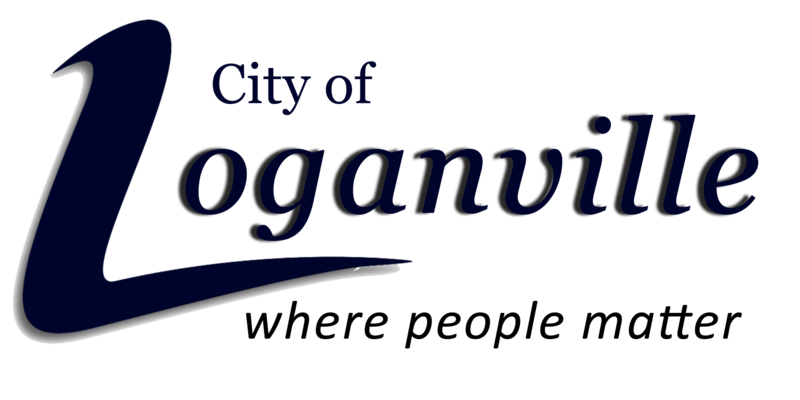 The goal of the Public Works Department is to serve the Citizens of the City of Loganville. To support the Mayor, Council and all the other City Departments. We strive to keep the parks and green space areas clean for our residents to enjoy. If you should notice a problem with the playground equipment, walking trails or pavilions, please do not hesitate to contact us. Our department maintains all streets, right of ways and traffic signage within the City limits. If you should have a street light out in your neighborhood, please report it to your power company. Our goal is to make Loganville a destination for tourism and visitors.Whether your visit brings you to Loganville for a special event or you’re here for a City event,WELCOME to our City. The Department of Planning & Development has the responsibility for preparing and updating the City’s Comprehensive Plan, a policy guide for both public and private investment in the future as well as land use decisions. The Department also administers the Zoning Ordinance by processing requests for the rezoning of property, special uses and for variances from the regulations. Requests for annexation of land to be brought into the City are handled by the Department. The application deadline for all matters going through the public hearing process is the first Friday of each month at 12:00 noon. For more information on planning & development, please visit Planning & Zoning page. 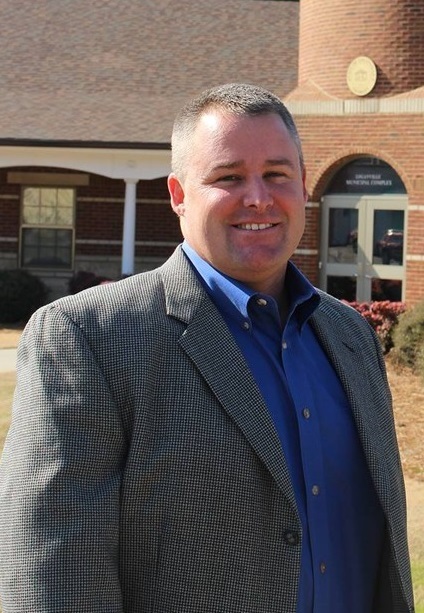 The Municipal Court has undertaken to provide the highest quality service to the public and the City of Loganville. 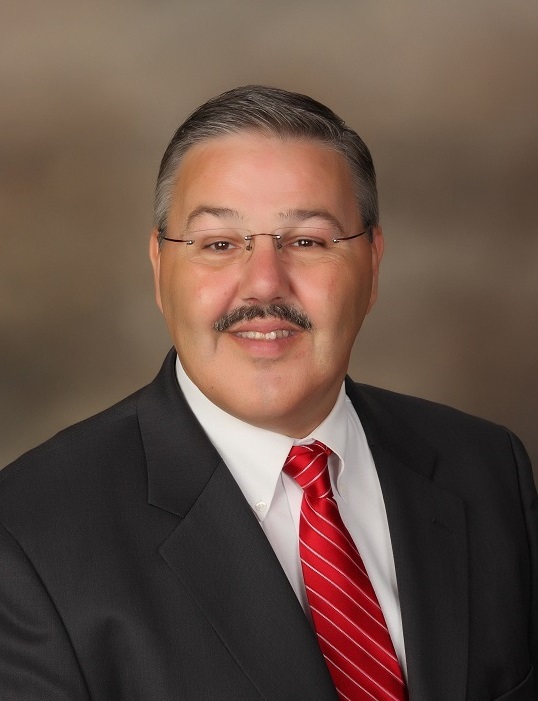 Our staff is dedicated to providing an environment so as to instill confidence in, and respect for, the judicial system in general, and the Loganville Municipal Court. It is the mission of the Court to ensure that due process of law and fundamental fairness are afforded to all who appear before the Court, and that customer service by administrative staff is given the highest priority. The mission of the Department of Public Utilities is to provide and deliver services that maintain and improve the City’s infrastructure and increase public safety, health, wellness and provide other services that our citizens rely on daily. The Public Utilities Department is responsible for the daily operations and maintenance of various public and city owned infrastructure and utility systems.